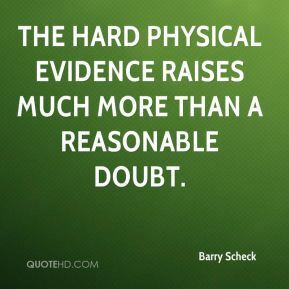 The hard physical evidence raises much more than a reasonable doubt. 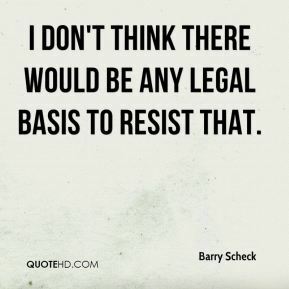 I don't think there would be any legal basis to resist that. [The witness] had been living with a terrible secret for 19 years, ... 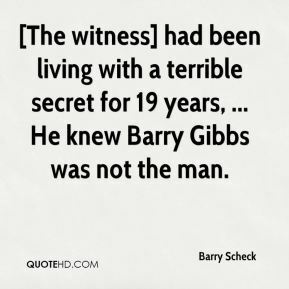 He knew Barry Gibbs was not the man. 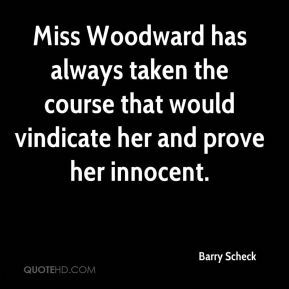 Miss Woodward has always taken the course that would vindicate her and prove her innocent. His consultation was minimal. 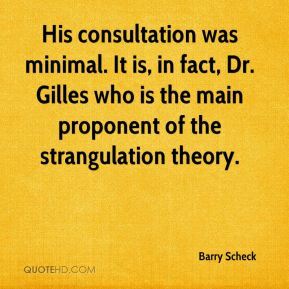 It is, in fact, Dr. Gilles who is the main proponent of the strangulation theory. 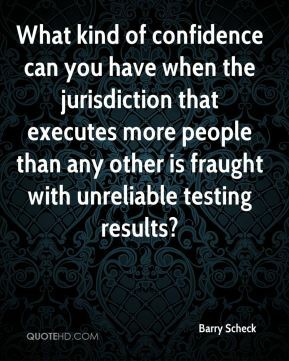 What kind of confidence can you have when the jurisdiction that executes more people than any other is fraught with unreliable testing results? There is tremendous arbitrariness to the death penalty. 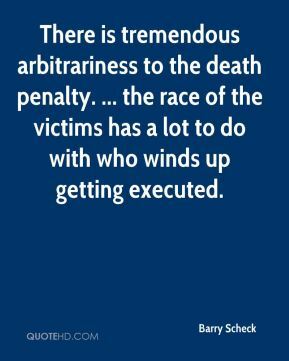 ... the race of the victims has a lot to do with who winds up getting executed. 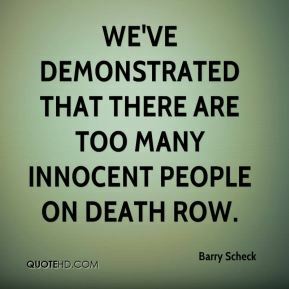 We've demonstrated that there are too many innocent people on death row. 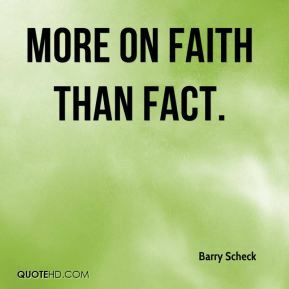 more on faith than fact. 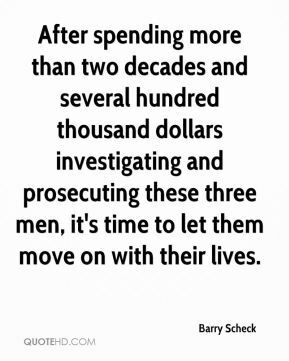 After spending more than two decades and several hundred thousand dollars investigating and prosecuting these three men, it's time to let them move on with their lives. There are all these cases. 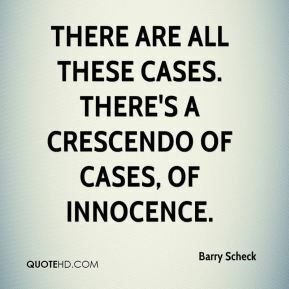 There's a crescendo of cases, of innocence. 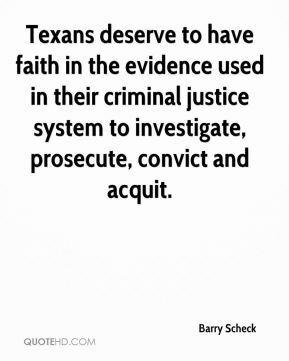 Texans deserve to have faith in the evidence used in their criminal justice system to investigate, prosecute, convict and acquit. 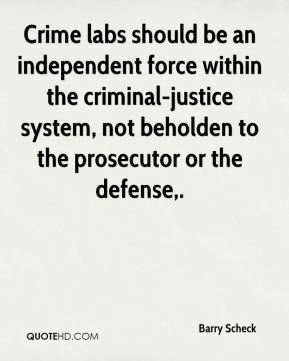 Crime labs should be an independent force within the criminal-justice system, not beholden to the prosecutor or the defense. 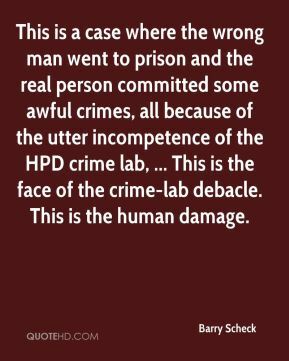 This is a case where the wrong man went to prison and the real person committed some awful crimes, all because of the utter incompetence of the HPD crime lab, ... This is the face of the crime-lab debacle. This is the human damage. 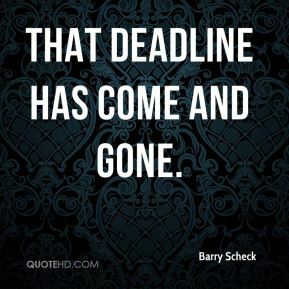 I was out of town with my wife Ileana and my son at the time, and we were ecstatic when we were told. ... 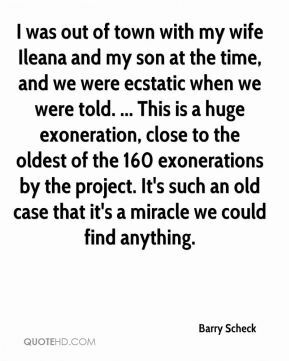 This is a huge exoneration, close to the oldest of the 160 exonerations by the project. It's such an old case that it's a miracle we could find anything. 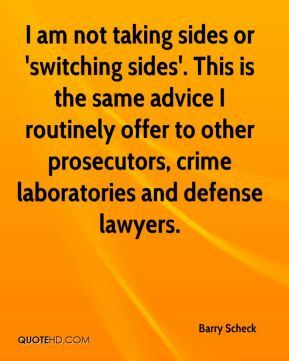 I think that prosecutors are responding to the overwhelming evidence that DNA testing is producing. 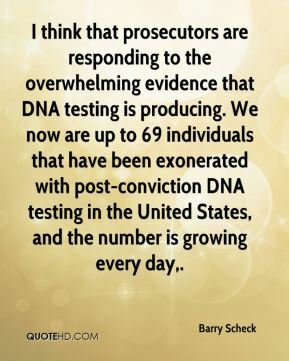 We now are up to 69 individuals that have been exonerated with post-conviction DNA testing in the United States, and the number is growing every day. 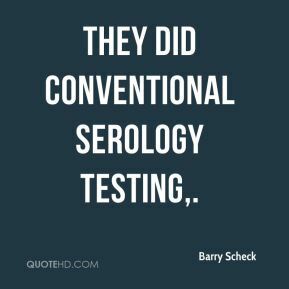 They did conventional serology testing. 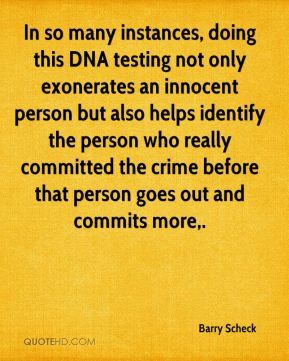 In so many instances, doing this DNA testing not only exonerates an innocent person but also helps identify the person who really committed the crime before that person goes out and commits more. 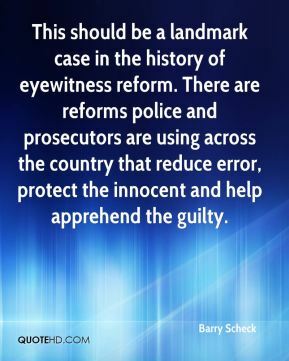 This should be a landmark case in the history of eyewitness reform. There are reforms police and prosecutors are using across the country that reduce error, protect the innocent and help apprehend the guilty. These were crimes that upset the community, ... 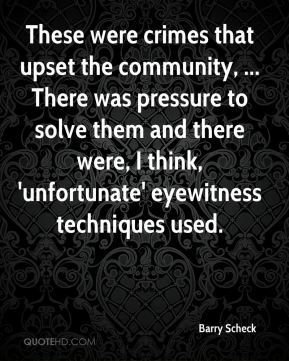 There was pressure to solve them and there were, I think, 'unfortunate' eyewitness techniques used. 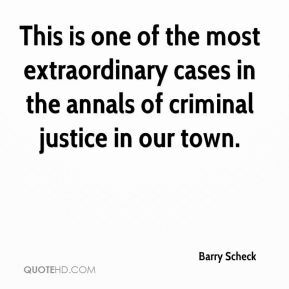 This is one of the most extraordinary cases in the annals of criminal justice in our town. 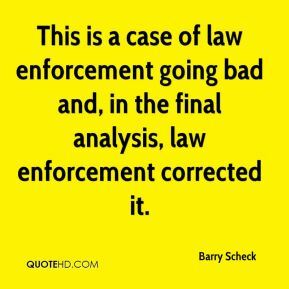 This is a case of law enforcement going bad and, in the final analysis, law enforcement corrected it. I don't know what went wrong. 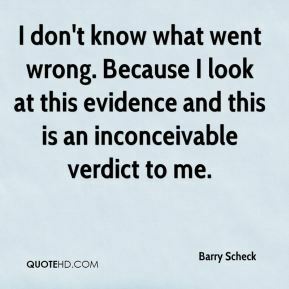 Because I look at this evidence and this is an inconceivable verdict to me.